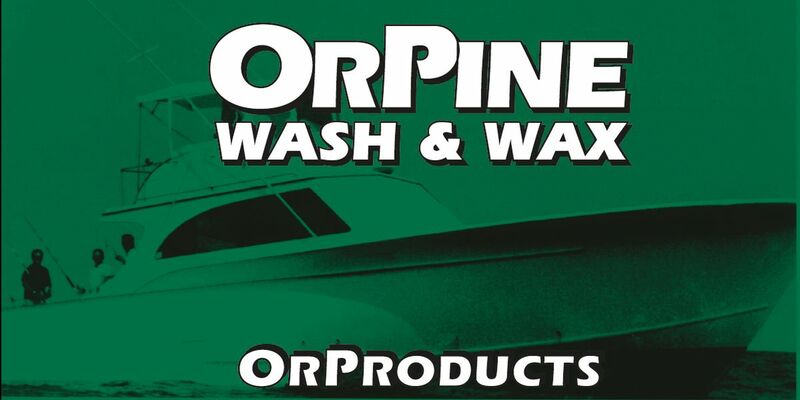 The OrProducts range remains your one stop shop for cleaning and waxing of boats, trailers and recreational vehicles. Now available in Asia, OrProducts continue to be the home of “OrPine Wash & Wax” and “Orpine Boat Soap” that have been favoured by our loyal customers, since the 1960’s. OrProducts - trusted by US Boating and Recreation, for over 50 years. 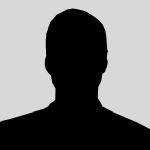 I am a licensed charter fishing captain and also fish several competitive fishing series. I used your product while away fishing for the last week in Louisiana to clean my boat and all I can say is wow. You truly have a remarkable product in the OrPine Wash & Wax. It cleaned the harsh mud right off my boat with very little scrubbing. I also like the fact that it is environmentally friendly. Thank you for making such a great product! As a user of OrPine, I am pleased to say that OrPine offers the answer for the cleaning of boats and for leaving them with a wonderful aroma of cleansing. Being an owner of a US based East Coast Power Boat dealership, it is important to having my stock boats show and smell like new. OrPine was the cleaning product of choice as it cleaned and deodorized all of our boats, cleaned grease, scuff marks, and acid rain. I recommend OrPine to all who appreciate a unique cleaning soap. I've used OrPine Boat Soap nearly all my working life. From daily wash down of a successful day's partyboat fishing to heavy bilge cleaning, I have depended on OrPine for nearly 35 years. Nothing says 'heavy weather cleaning' as pleasantly as OrPine! It really is true that a single whiff of OrPine Bilge Cleaner reminds me of a clean bilge on a windy day. Using OrPine Wash & Wax makes future cleaning so much easier. The mess good fishing makes is much more easily scrubbed with daily use of OrPine Wash & Wax. Having a clean bilge make it much easier to spot a problem; and more likely you'll spot trouble first--before it becomes a problem. From the rail of my busy partyboat to her heads & bilges - OrPine cleans and smells clean. OrPine Boat Soap has been my number one choice for the ten years that I've been the skipper on a 94' Broward MY. Is has a very pleasant smell, cleans down to the shine of the paint, and makes my job that much easier! !